The Vale Press programme of early English text editions included The sonnets of Sir Philip Sidney, which had been in preparation since 1896 before it was announced for October 1897; the book finally appeared in March 1898. 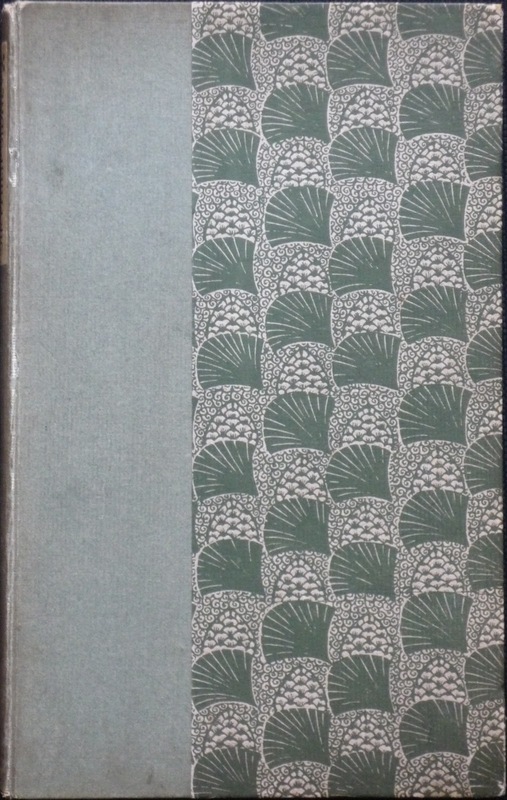 The description of the cover paper in Ricketts's bibliography reads: 'pine-cone and leaf'. The probably stylized, fan-shaped leaf form may have been derived from the gingko tree. 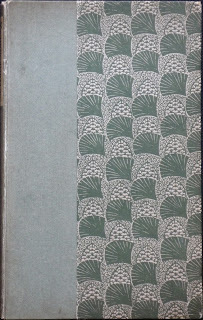 Originally, as can be read in the Michael Field journals (21 April 1898), the Sidney edition should have had a cover paper with primroses, but, due to a strike at the printers the publication scheme was adapted, and Ricketts used the paper of pine-cones which he had intended for Michael Field's next book. The Fields wrote: 'poor Sidney who had never anything to do with the Bacchic spirit'. Ricketts used an image of the Greek symbol for Bacchic rituals, a thyrsus topped with a pine-cone, on the border page of their book, The world at auction (1898). The cover design for The sonnets of Sir Philip Sidney has minor irregularities: some of the leaves have ten, others have eleven or twelve veins, while there are also many leaves that have thirteen veins that arise from the bottom of the blade and fan out to the rim. 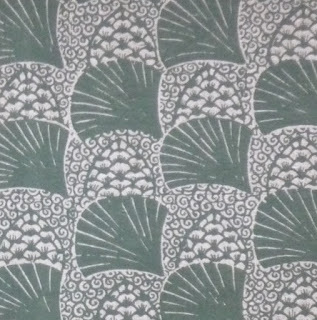 Horizontal and vertical lines are visible in the design, and the basic form of the design for the paper cover consists of eight leaves and eight pine-cones. 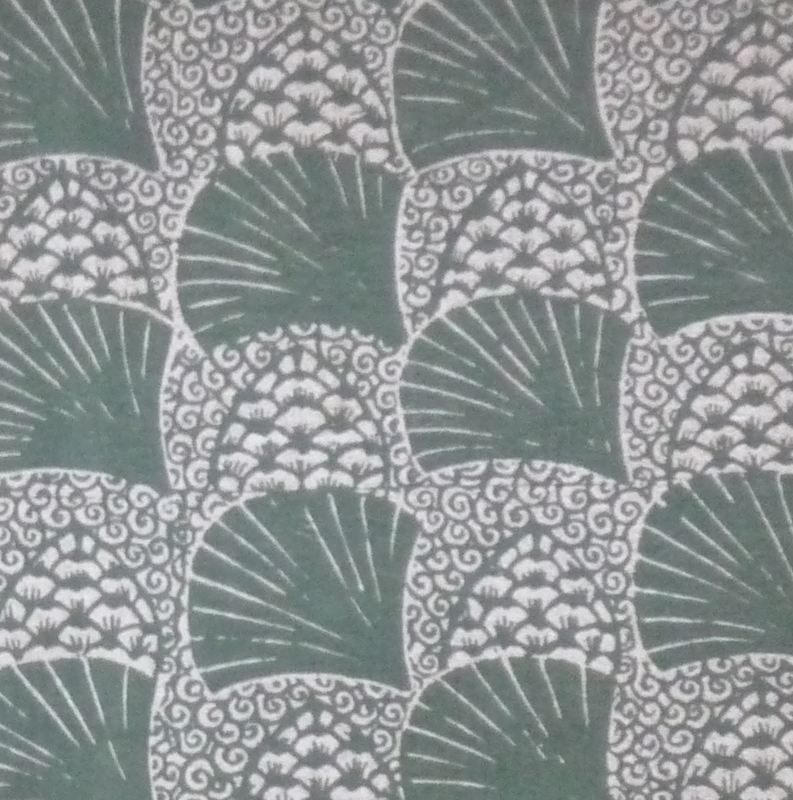 The design has been printed in green on a buff coloured paper, which is pasted on to the brown cardboard covers. The border of this book incorporates leaves of laurel.